Should you lead or follow? 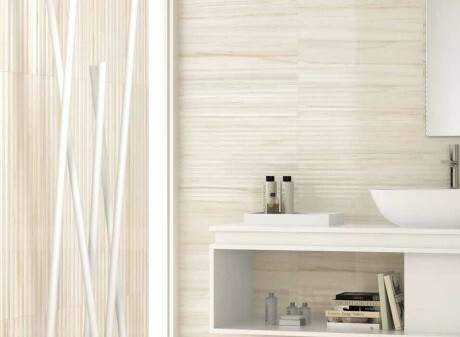 Tiles, just like anything else in the fashion industry, is lead by trends. Design trends are constantly changing. Being able to keep up with and implement them is an important talent for our sales associates to have. Great designers don’t ignore design trends; they study and understand them in order to better their work. However, some designers focus more on new trends than others. Where do you fit in? Whether or not you follow design trends probably depends more on the customer and what they are interested in rather than your designers own personal preference. Some clients are looking for projects that ride the current design trends, others might want something more traditional, and still others might want something completely innovative and out of the box. Is the best design practice to follow trends or take the lead yourself? Here are a few things to consider when asking yourself this question. Good design has existed throughout time, but it still undergoes major changes and shifts from time to time. Changes in technology, the shift to mobile and other factors influence how design works and is implemented. Good design has adapted to the current state of technology and will continue to over time. If all designers had followed existing trends, we wouldn’t have experienced the same leaps and advances in design that we have. It’s thanks to the designers who thought outside the box and created new technologies and practices that design has made the progress it has. Trends exist for a reason, and people are always going to hop on board with what is popular. That means that it’s important to understand trends and why they exist, but to also be able to be playful and skirt around them. Good design should, at the end of the day, be honest and have a long-lasting appeal. This mean transcending the immediacy of current trends while still employing the important elements that they bring to the design world.